Mrs. Julia Whitney, a widow of two years, blames herself for her husband suicide. She hides a dark secret that could ruin her good family name, which has become the target of cruel gossip because her sister has been locked away in an asylum for the criminally insane. She has no one to turn to for comfort, even though Isaiah, her former childhood friend, and father proteegee wants to marry her. 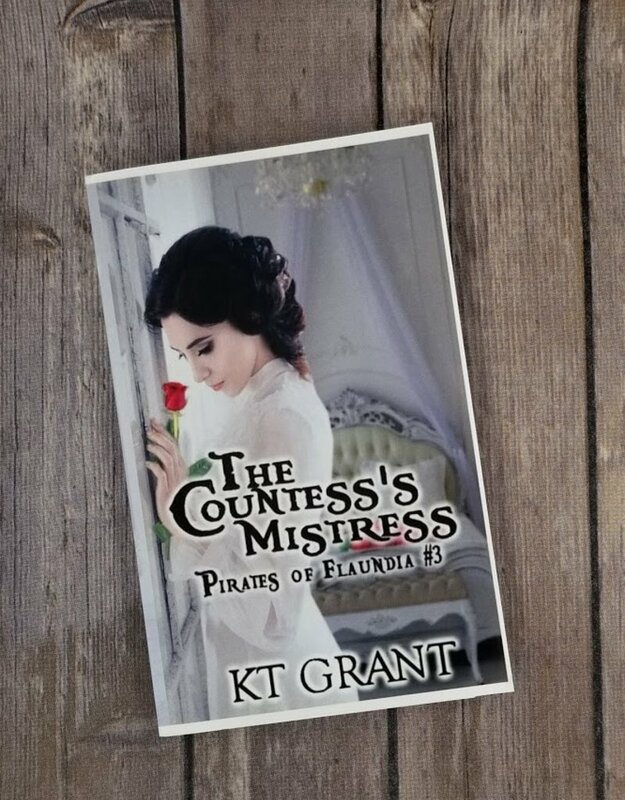 Things become complicated when she makes the acquaintance of Katherine, the Countess Guetall, who happens to be the cousin of the man Julia sister attacked and kidnapped. Kat holds no ill will, and extends an olive branch in the hopes she and the timid widow can become friends. Kat affection heals Julia broken heart, and soon they embark on a secret love affair. When Isaiah learns of the affair, he resorts to blackmail and threats to claim Julia as his own. Julia may have no other choice but to comply with Isaiah wicked plan even if it means sacrificing herself in order to protect those she loves.